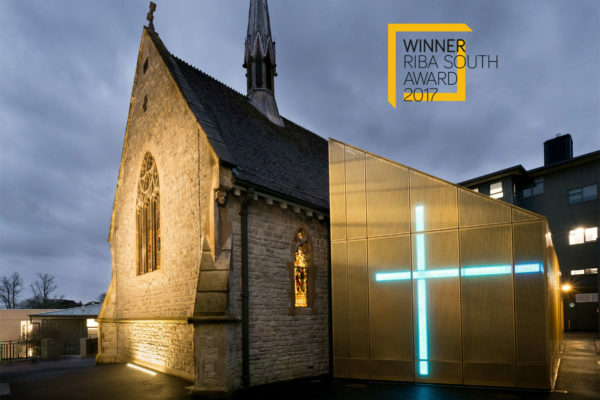 The refurbishment and extension of the University of Winchester’s Winton Chapel has been shortlisted for a 2017 Civic Voice Design Award. 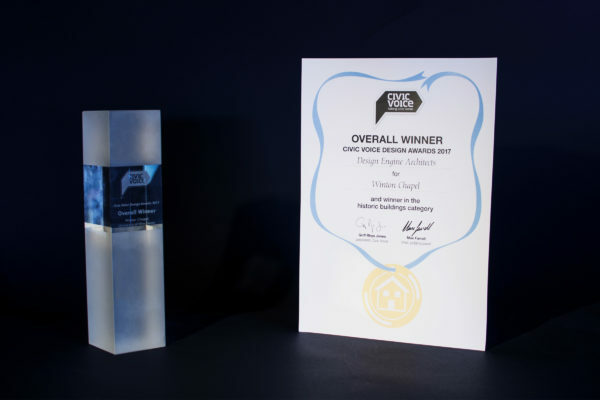 It is one of 18 schemes from across England shortlisted by the expert judging panel for their high quality design and positive impact on the local community. Unique in England, the Civic Voice Design Awards give communities the opportunity to nominate and celebrate well-designed new build, housing, heritage and public realm projects in their local area. Winners will be announced at a ceremony in the Houses of Parliament in early Summer.